Meeting new people, building a variety of skills, and community growth. These are just a few reasons why Steve Johnson enjoys grabbing his hard hat and building with Habitat. 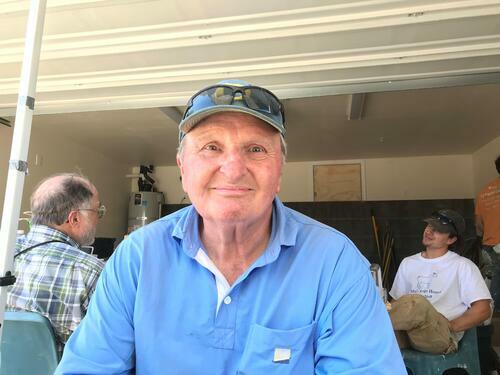 Steve has given hundreds of hours of his time to Habitat, participating in eight developments, and has even donated tools and supplies to the building effort. As he hammers toward celebrating 19 years as a regular volunteer, he reminisces on some of his most cherished memories. The one that comes immediately to mind is the way the Habitat community rallied around him when tragedy struck. Steve appreciates the effort and teamwork it takes to make homeownership possible for more families, but he knows no one works harder on this journey than the families at the heart of it. “It helps me to see how hard other people work to get where they’re at,” Steve shares. “I think it’s a cool thing to be a part of it.” He is grateful to be one of the community of builders who put their hands on a house, and he knows that it makes him a part of the stories that form the foundation of a home – and that families will continue writing those stories when they move in, lighting their homes with laughter and new memories. 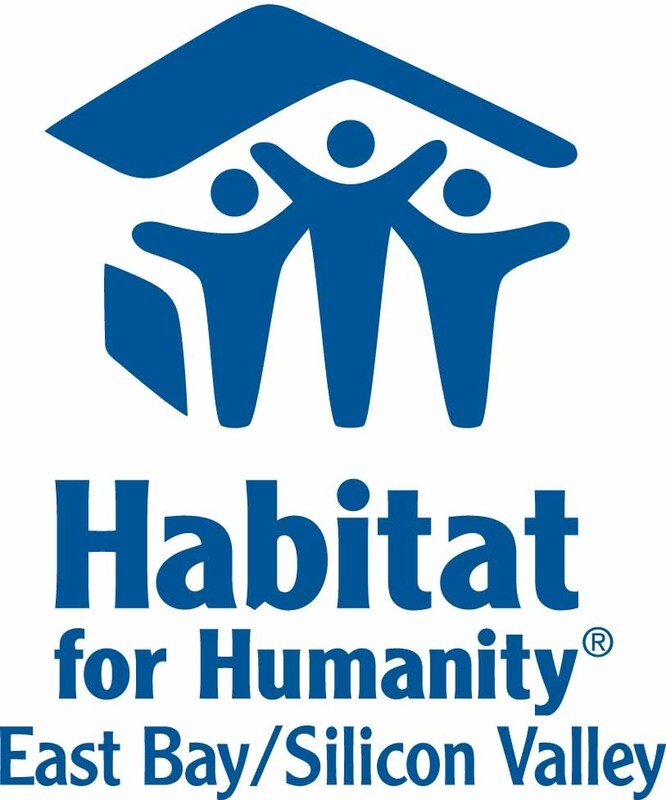 Join us in thanking Steve for his 19 years of selfless devotion to Habitat! It has been an honor having him on our team.